Samsung launched an interesting application called Game Recorder+ more than two years ago, which allows smartphone users to record their gameplay sessions. Well, it looks like not many are still using Game Recorder+ since Samsung has decided to shut down the application effective February 28. After that date, you won't be able to record games using Game Recorder+ even if you have it installed on your Samsung smartphone. Before that happens, you have enough time to back up your videos if you want to keep them. Keep in mind that if you delete the application without backing up your content, anything that you have recorded will be deleted as well. In order to back up your Game Recorder+ videos, simply tap the save button on the recorded video and it should be saved in the Game Recorder folder on the smartphone. It's yet unclear if Samsung will replace the application with another one (or a new service), but there are already other alternatives that do the same thing in case you need to record your smartphone gameplay sessions. Everything it offers seems to be part of Game Launcher that came preinstalled on my Note 8. Can also enable Game mode in the performance mode quick settings to allow recording of any app usage. Or am I missing something? 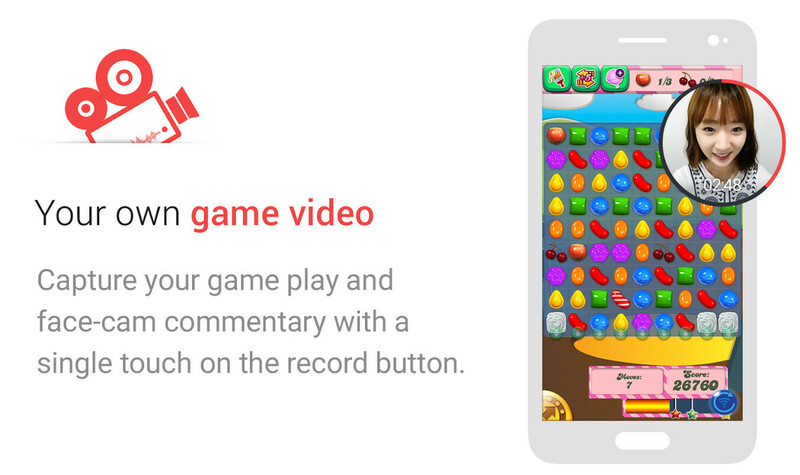 No worries, Google Play Games app has the same game recording feature. So I clicked the "record your smartphone gameplay sessions" link and it brought me to how to record screen on iOS. I expected Android alternatives smh.